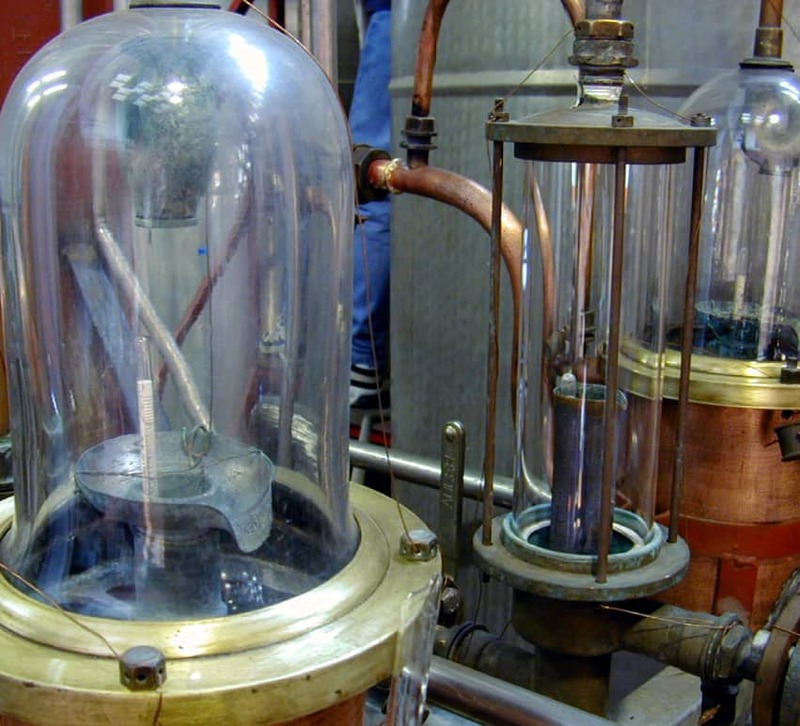 The intricate process of creating grappa from pomace is extremely delicate. In fact, distilling solid materials calls for knowledge that has been gradually developed and passed down within the Bonollo family from the mid-19th centry. 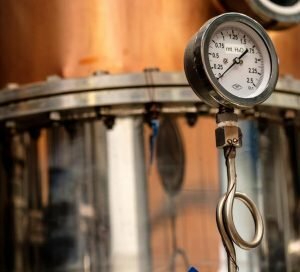 It is not enough to simply know how the equipment works. First and foremost, it’s integral to know how to adapt the distillation method to the specific characteristics of the selected pomace, characteristics that change depending on the area of origin and the type of vine variety, but also influenced by the way the grape season unfolds and the mode of preservation of the pomace itself. Depending on the raw material and the type of grappa being produced, Bonollo’s master distillers choose the most suitable stills from among the available systems to effectively extract the aromatic content from the pomace. In fact, the Conselve distillery is characterized by the blissful union of evolving technology, evident in the great differences among the stills. 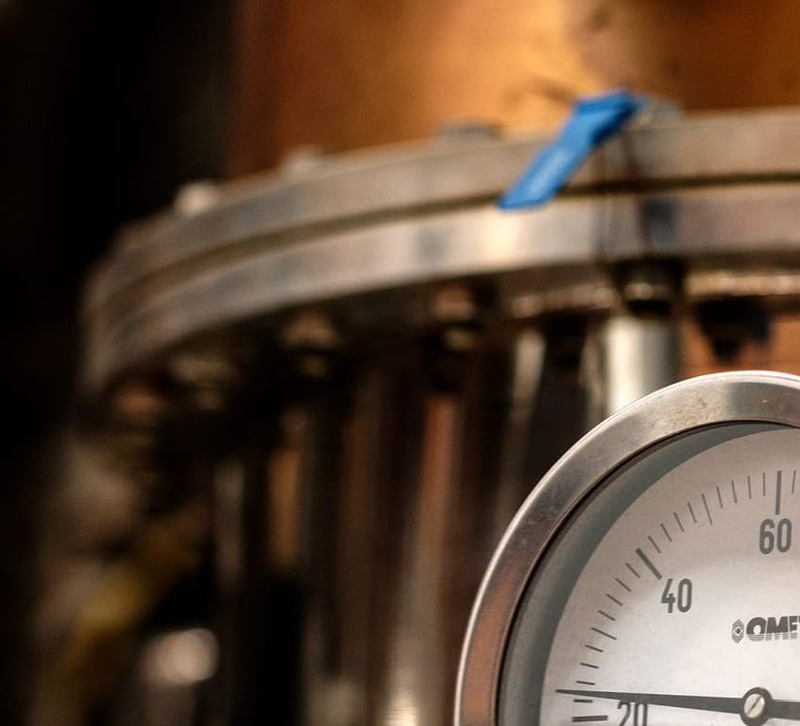 There are two bain-marie stills, slow, barrel-shaped drums that are expensive to build —once a symbol of high-class distillation since only the rich could afford them. 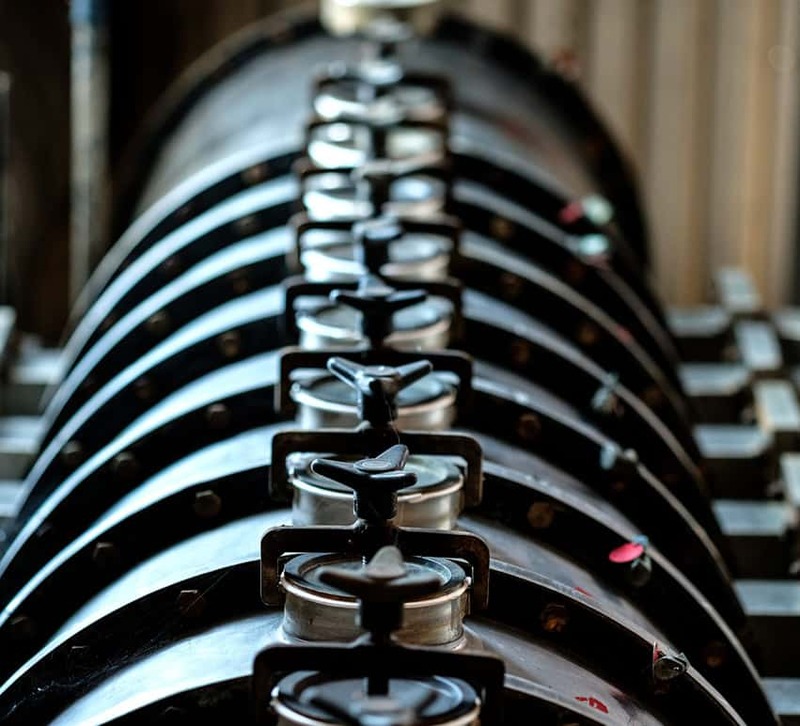 These are used to make grape spirits and fine parcels of grappa in which the delicate selection and extraction of the aromas contained in the pomace are key. 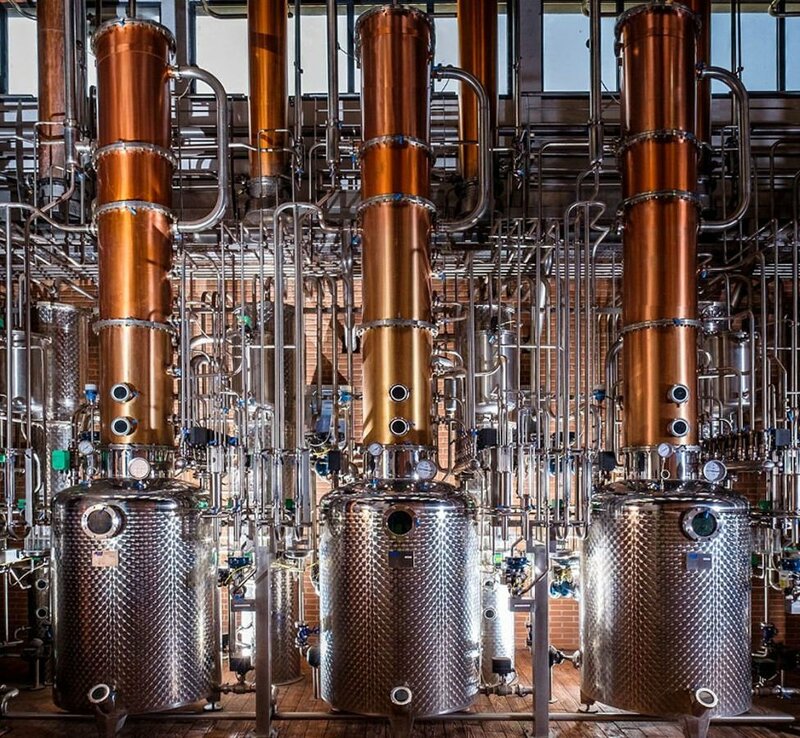 Then there are six vapor boilers which produce a grappa rich in character and with a remarkable organoleptic structure, particularly used when the raw materials have a high potential for richness and liveliness of aromas, as in the making of Grappa di Amarone and Friularo. 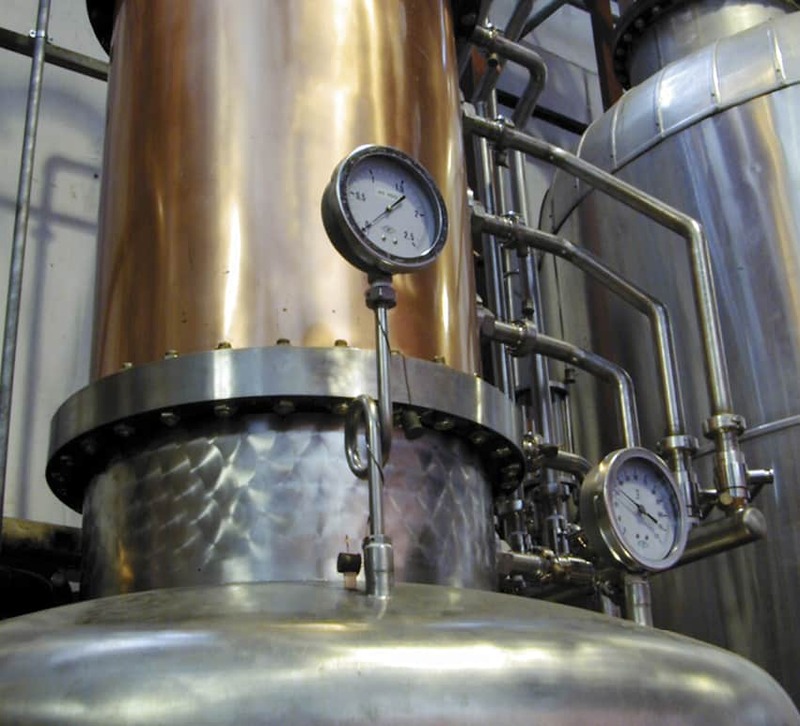 Eventually, there is a continuous still that ensures high-volume daily production, enabling the processing of a large quantity of fresh pomace and obtaining distillates that are distinguished by their mellowness and balance.